Marking a long-awaited crossover into the mainstream by the undisputedly most versatile playback singer of the Bollywood industry of this generation, Hall of Fame bears the hallmarks of an iconic anthem for the international dance scene, marking a dynamic collaboration between Nigam and Goldstein, who brought onboard Hip Hop Guru, MC Yogi, as a featured artist. The prospect of Nigam's vocals over Goldstein’s particular style of music production and sounds yields it among some of Nigam's best material in years. 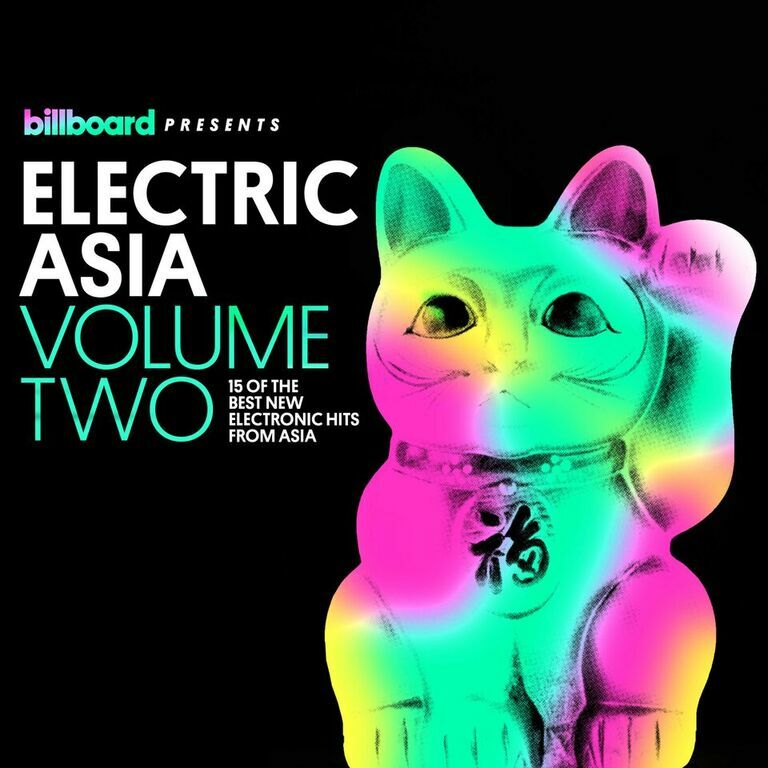 Sonu Nigam's single is in good company on the Billboard Presents Electric Asia series and Volume Two features 15 tracks from the hottest emerging artists and established talent from across Asia, such as the renowned, international DJ/ Producer DJ KSHMR; Warner Music's Tia; Chinese superstar Jason Zhang; Chinese Hip Hop star Jia; China's electronic godfather Mickey Zhang; and Thai superstar Namchato. Speaking about the track Hall of Fame and the second volume in the Billboard Presents Electric Asia album series, Jonathan Serbin, CEO, b2, says, “We are thrilled to launch Volume Two of the Billboard Presents Electric Asia series and to work with India's superstar Sonu Nigam on this Volume. In particular, we are excited to continue to establish links between Asian and Western music markets and fans and to also welcome the new links to the Indian music market and fans. Sean Dinsmore, A&R Director, b2 adds, “This album brings in tracks from across Asia. Indian superstar Sonu Nigam’s “Hall of Fame” is the Indian legend's best work to date and his track is sure to excite existing fans, and to find new fans for this Asian star around the world.